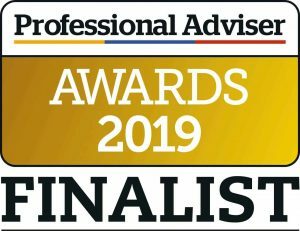 We’re delighted to announce we’ve been shortlisted for the Professional Adviser Awards 2019 in the category of Adviser Firm of the Year – South East (which we have won or been shortlisted in since 2012). The awards are highly competitive, and based on a written case study submission along with details of this firm’s systems and processes. The ultimate winner of the award will be announced at a black tie event in The Brewery in London in February. Choices at retirement: Caught like a rabbit in the headlights? 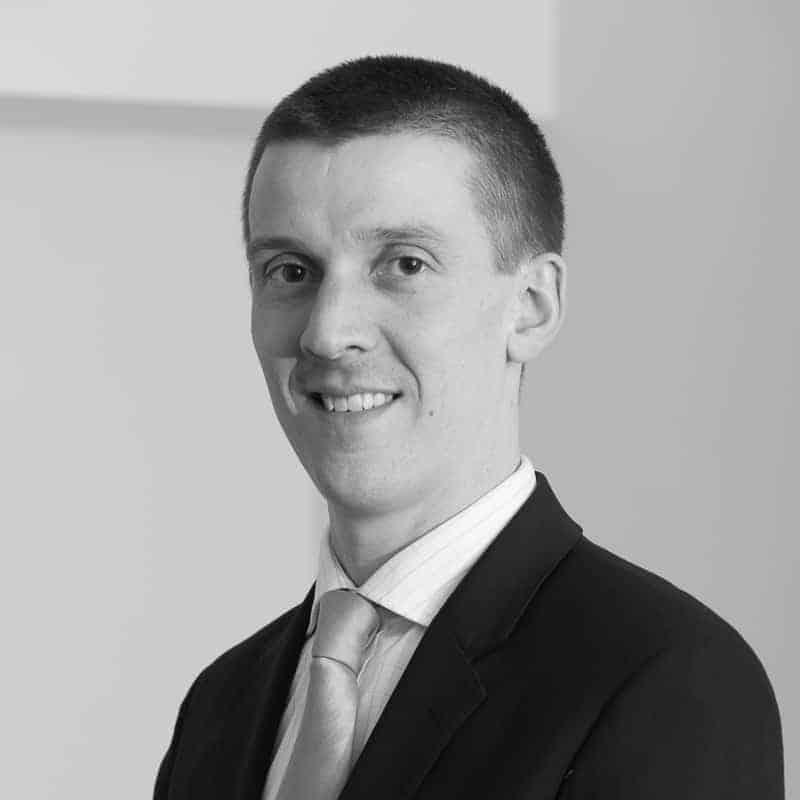 Why is investment attitude to risk so important?